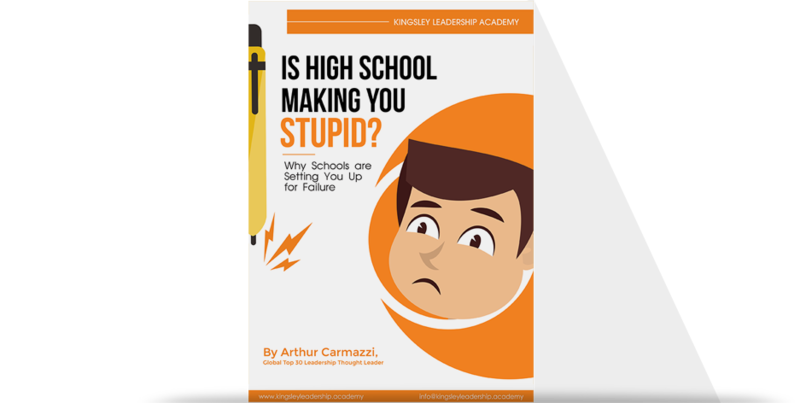 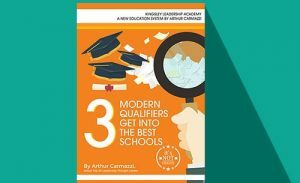 Arthur Carmazzi was NOT a natural learner, he was not a natural leader (in fact he was a complete failure in his first 3 leadership positions), he was not an overnight success as an entrepreneur, and he was definitely Not a disciplined student. 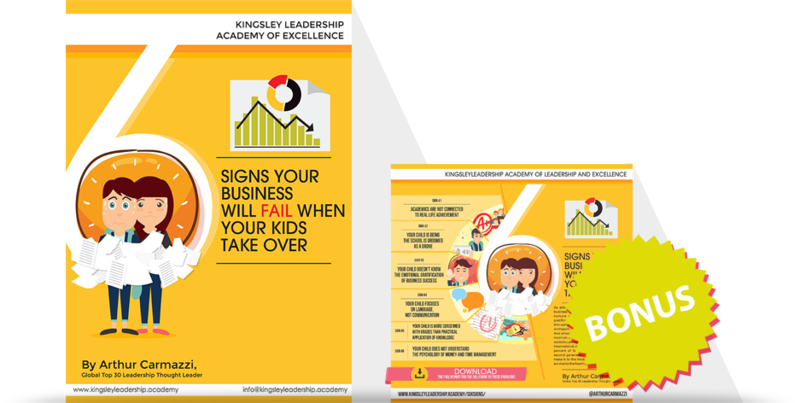 But developing leadership goes far beyond the applied set of unique characteristics and skills to achieve objectives. 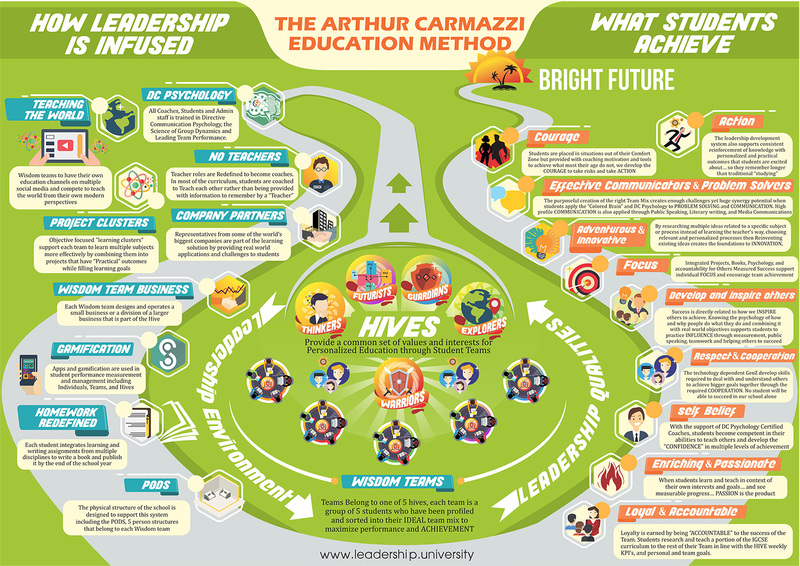 Arthur Carmazzi Leadership development at school of business and leadership is a systematic daily experience that develops character, and life & business success wisdom. 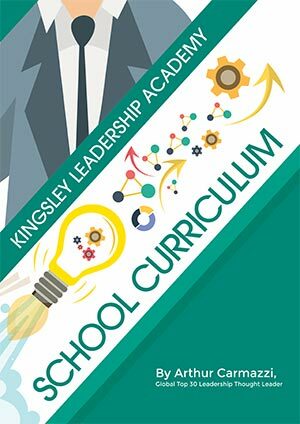 This leadership system is incorporated in the structure of the leadership high school learning system. 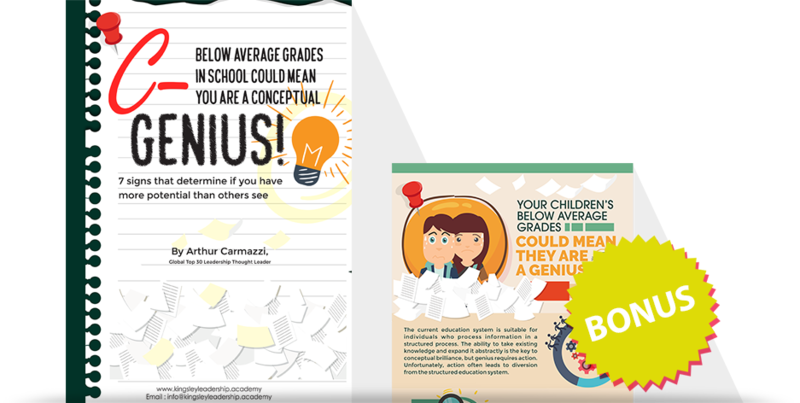 The Wisdom Teams, the Student managed research and teaching, student owning and authoring their own books, student shows, and more… Each student is a conscious part of building a Leadership Enriched School Culture. 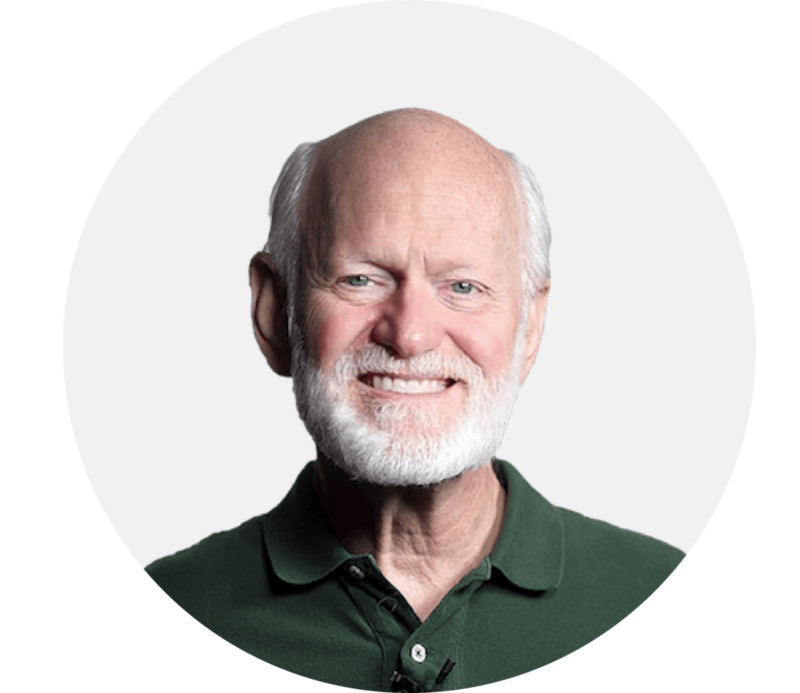 "This school is the culmination of a dream for the future of humanity. 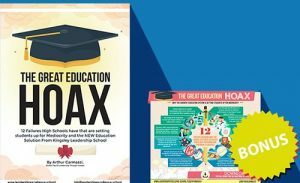 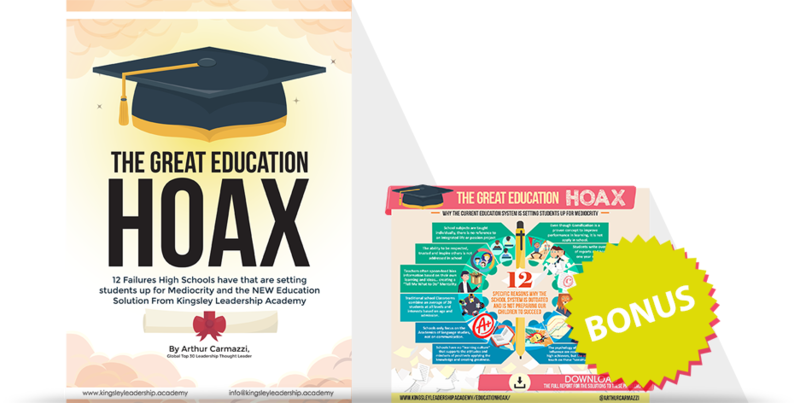 Today’s youth have more potential to change the world an any other generation in the past, but current schools are far behind in bringing this out. 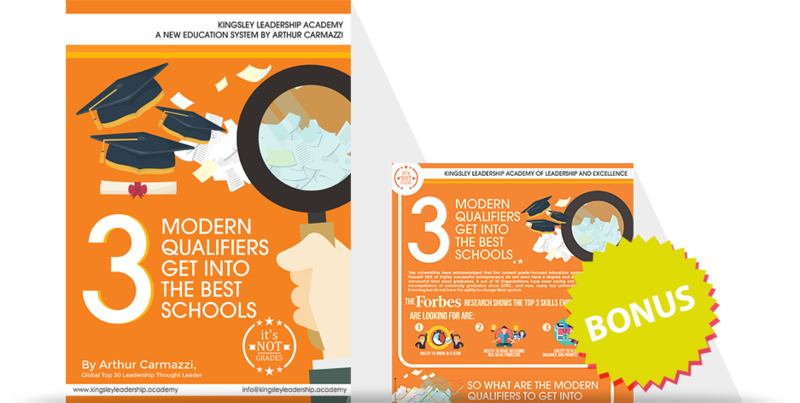 And while people talk about education reform and even the application of my Feed Forward coaching to education, this is the first time I have seen a method that really takes it to the next level to fully develop our youth’s promise of greatness. 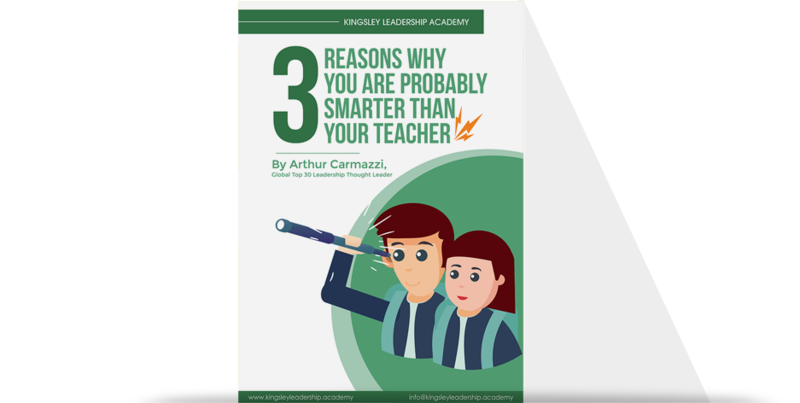 The Arthur Carmazzi method at the Kingsley Leadership Academy is the future of education and I fully endorse it."